The infant CPR course is a course taught exclusively by Vancouver First Aid. 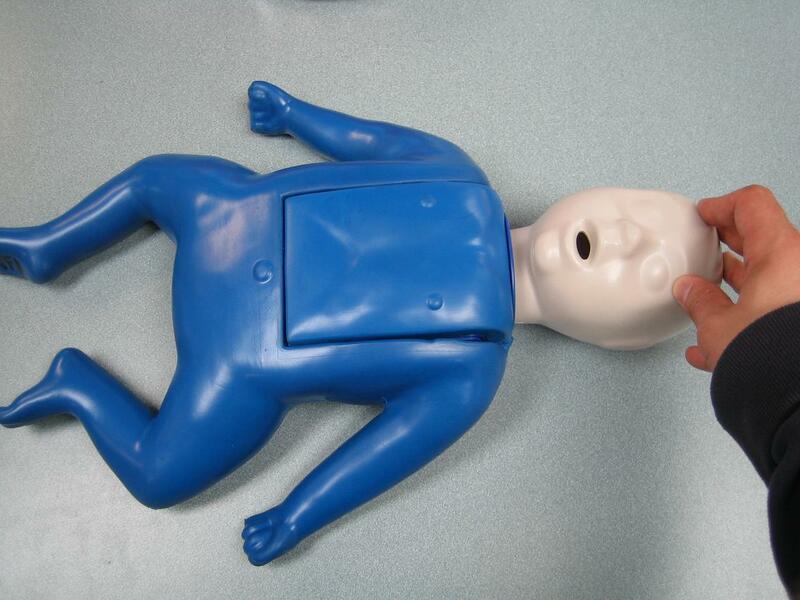 This course is designed for New Parents and caretakers looking to learn infant CPR. Instead of having to come to our training facility, an instructor will come to you! This is a private course which is taught by a certified Red Cross, St Mark James Training or Lifesaving Society instructor that will cater to your learning style. Within approximately 1 to 2 hours an instructor will teach you and/or your partner how to do infant CPR. An instructor will bring mannequins and other teaching tools to give you the best training possible. Conscious, partially obstructed airway (mild choking). Conscious, fully obstructed airway (severe choking). Unconscious, fully obstructed airway (severe choking). The course fee is from 140.00. The course cost may vary depending on distance from Vancouver and the number of participants. The cost for 4 or less participants is 140 dollars. Any additional participant is a cost of 20.00 dollars (example: 5 participants is 160 dollars in Vancouver). Fill out the contact form below to receive a quote and book a private course. The length of this private infant CPR course is 2 hours.